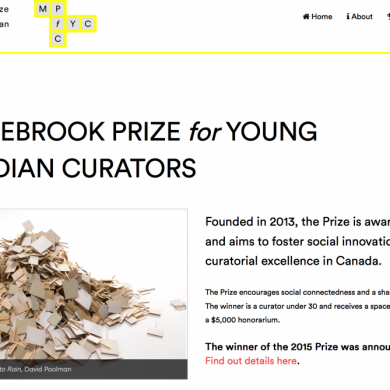 Built and maintain the web presence for the Middlebrook Prize, which aims to foster social innovation and curatorial excellence in Canada. 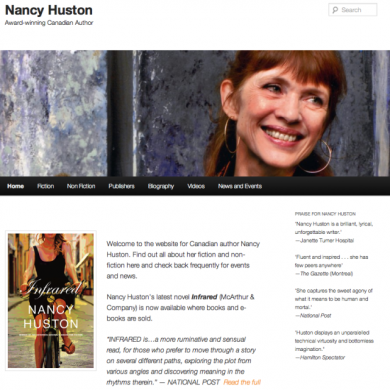 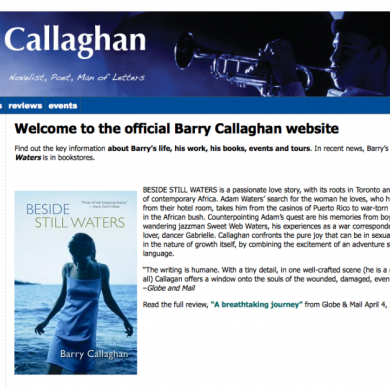 Publisher wanted web presence for lead fiction author. 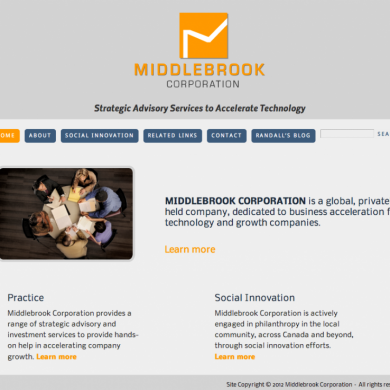 Corporate website for technology company.